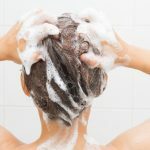 Almost everyone is familiar with low-poo shampoos, no poo shampooing and conditioning shampoos. 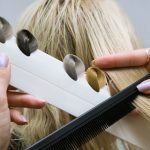 What many people don’t know is often, those types of treatments aren’t doing anything for your hair except coating it. 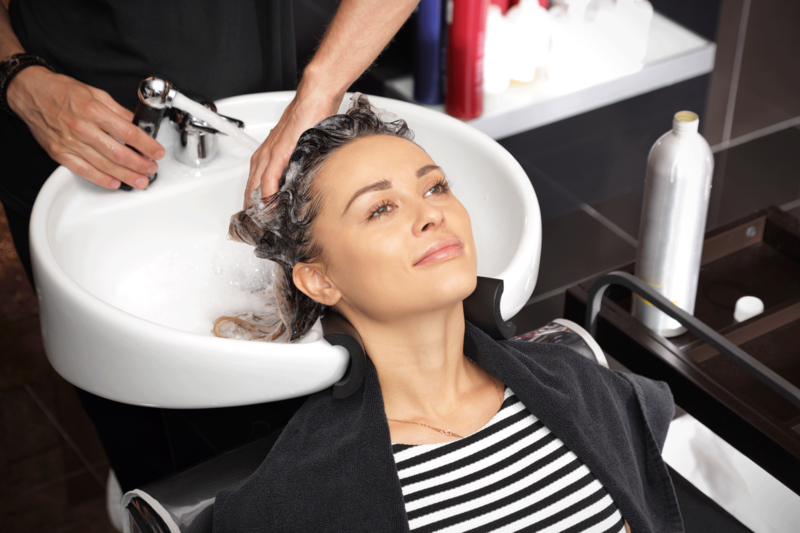 Especially, if you use a conditioner prior to shampooing, it simply gives a little bit of moisture. What most do not understand is that the the main function of the conditioner is to actually close down the cuticle so it has a very low pH. It is designed to be your last treatment, and to close the cuticle tight, then rinse and use a shampoo generally in a higher pH so you open that cuticle very wide again, and then close it back down. It’s basically a kin to opening doors as wide as they’ll go and then slamming them shut and then opening it again and slamming it once again. At Zen Zen, we start with a pre-treatment. We have technology in our salon to examine the cuticle layer to perceive problems and design custom treatments. Water does not moisturize your hair. Shiny hair is a product of hydrolipidic film, a fatty natural layer on the surface of all peoples’ hair, which keeps it pliable and supple. With a healthy hydrolipidic film, the cuticle layers are moist and easily compact onto the hair shaft, increasing the shine. So, shoutout to all those girls with oily hair: you have a great Hydrolipidic Layer! For those with super dry or very long hair, we have specialized treatments. Whether your hair is finer or thicker, we offer custom treatments, like blended essential oils combined with strengthening ingredients, to help maintain beautiful, shiny, healthy, strong hair. Our treatments literally repair the hair and the cuticle layer as it’s sitting. So, want to do an at home treatment. Stop in to the Zen Zen Organic Salon and Spa to pick up some great at home conditioning treatments. 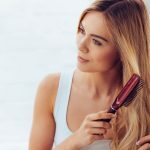 Apply the product 20 minutes before you shampoo to the mid lengths and ends of the hair let the treatment do it’s work because it takes about 20 minutes to absorb into the hair. What’s left on the surface is easily shampooed out so don’t worry you won’t be left with an oil slick and then you use a low pH shampoo and conditioner just to close that cuticle down. One amazing tip for super shiny healthy hair. 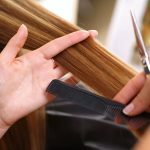 Blow Dry with a Haircut – Don’t Leave Without It! 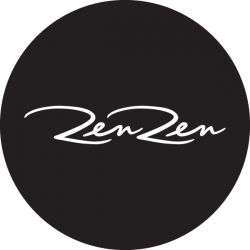 Zen Zen is an upscale organic salon and spa that is fully committed to assisting all clients on their personal journeys toward health and beauty.